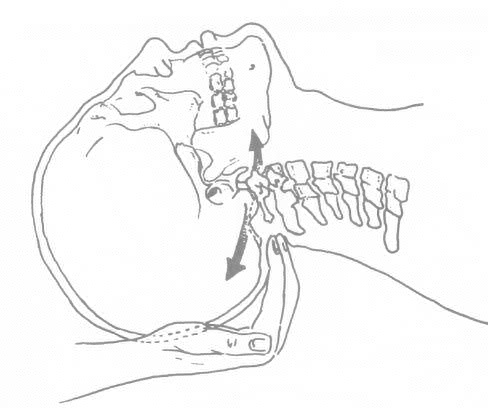 The craniosacral system is one of the most exquisitely designed systems of the human body. It is comprised of the cerebral spinal fluid (csf) and the membranes that support the integrity of the brain and spinal cord. These membranes, called dura, are anchored by the cranial bones, the vertebra, and the sacrum. The best explanation of this system and how it works, that I have found, are from an article by Paul Brown originally published in Body Sense Magazine, Autumn/Winter 2010. Copyright 2010. Associated Bodywork and Massage Professionals. All rights reserved. Most sessions last about an hour. Some of the conditions that craniosacral therapy addresses are: migraines, headaches, chronic neck and back pain, autism, stress and tension related disorders, motor coordination impairments, infant and childhood disorders, brain/spinal cord injuries, chronic fatigue, fibromyalgia, TMJ syndrome, scoliosis, central nervous system disorders, learning disabilities, PTSD, ADD and ADHD.